This report aims to explore the various means in which to quantitatively assess the value of the additional capital costs incurred to add resilience to infrastructure projects. 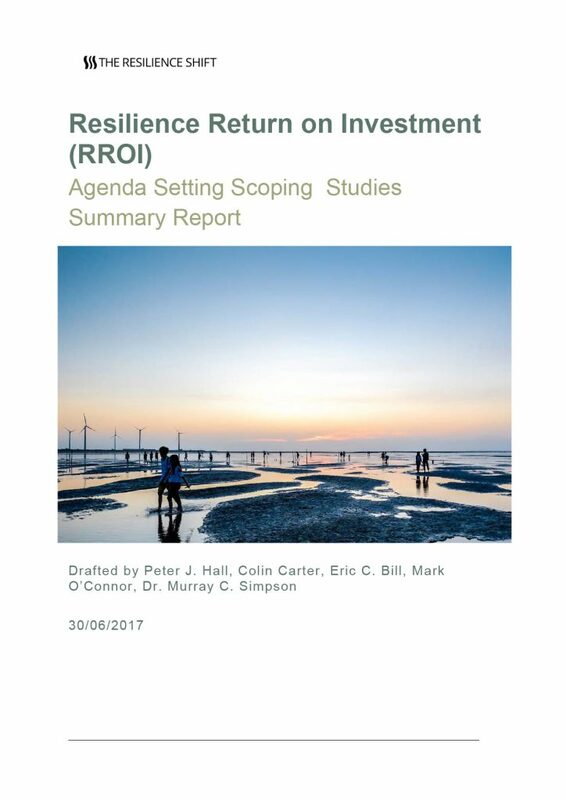 The analysis focuses on the concept of ‘Resilience Return on Investment’ (RROI) within infrastructure projects – specifically, reviewing approaches to quantify the value of resilience engineering. Infrastructure clients are increasingly asking ‘what is the value of integrating resilience into our infrastructure projects’ and this scoping study attempts to start defining that value.